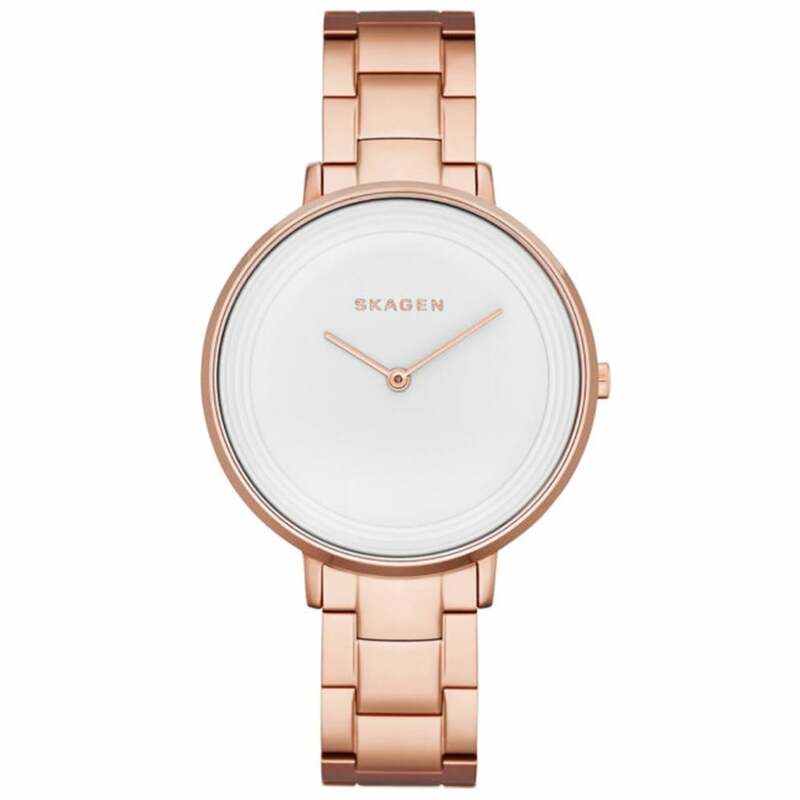 Producing many fine and classy timepieces, Skagen is a world-renowned, well-established brand with designs inspired by their home country, Denmark. Smooth and slender, each timepiece provides comfort for wear and compose marvelous timepieces for work, day-to-day life or special occasions, complimenting all style's of attire whilst adding an elegant and dapper touch. In addition, the watches have also been designed with interchangeable straps, spoiling you for choice and allowing you to personalise your timepiece, to best suit your outfit and/or events of the day. Here at Tic Watches, we are proud to offer our customers a variety of delightful watches from such a prominent brand, available for both Men and Women. Each timepiece comes provided in an Official Skagen Presentation Box alongside a 2 year Tic Watches Warranty.